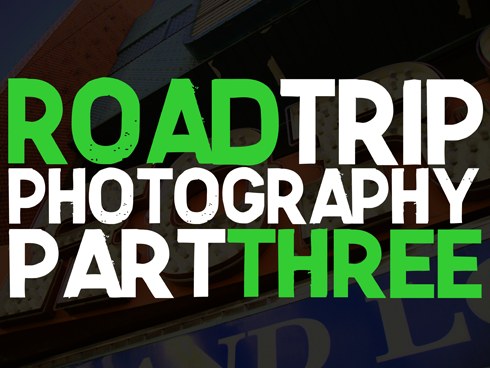 And just like that the months of sharing these road trip photo sets now comes to a close. For this final part of my road trip photography we see a few more highlights from downtown San Francisco, crossing the Golden Gate Bridge, visiting Alamo Square, driving across northern California, stopping in Reno, and heading back through the Rocky Mountains in Montana. This really was quite the adventure. If you've missed any of the photo sets you can preview my entire photo book HERE and also view all of the related posts by clicking the Road Trip 2010 tab. Thanks for sharing the ride!